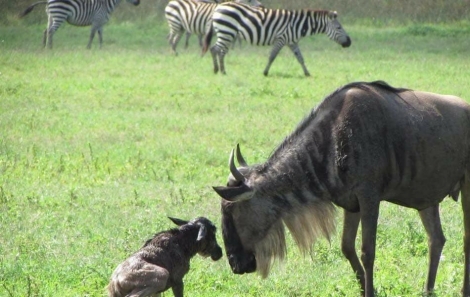 The first calves of the season are here and we have some touching shots just moments after the arrival of these newborn wildebeest. 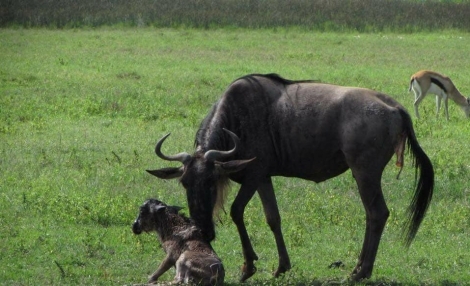 There are quite a few wildebeest calves being seen in the Crater, the hidden valley and around Ndutu. This is a magical part of the migration.